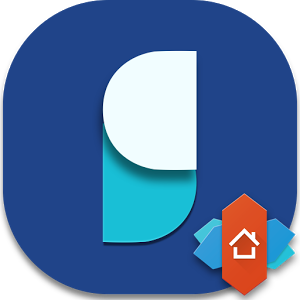 Sesame Shortcuts pro is a powerful universal search on Android. Sesame Shortcuts integrates with launcher, learns from you and makes hundreds of shortcuts. 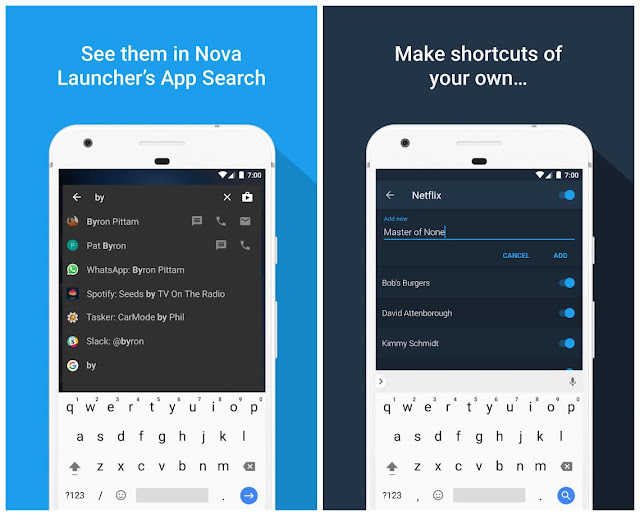 With it's universal search, everything is 1 or 2 taps away! NOTE: we can only access the "Dynamic" 7.1 shortcuts if you have Nova Launcher. Smart Search: matches first letters of words. Typing “S” “B” will bring “Spotify: The Beatles” to the top. Results are ranked by how often you’ve used them, next time just “S” will do.